While this may be easily obtainable for some like myself, it may not be possible for other to eat or constantly prepare this amount of protein on a daily basis. If a person was a vegetarian then this would be all but impossible. If a person can't get their protein thru whole foods, what are their options? Some of the best options for people would be supplementing with protein powders. Protein powders not only supply a good amount of protein to a diet, but are also convenient, and portable. Protein powders can also fit into virtually anyone’s nutritional plan. Protein powders now a days have come a long way from 30-40 years ago. They are no longer chalky, bad tasting powders, that don’t provide a lot of protein or mix very well. Lets look at a few choices a person has when choosing a protein powder. Little Miss Muffet sat on her tuffet eating her curds and whey..... What they forgot to tell you is that Little Miss Muffet got herself pretty jacked eating all that whey. 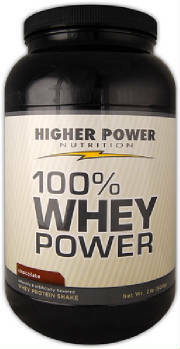 Of all protein powder types whey protein is probably the most popular and probably most used. For taste, quality, and availability whey protein is a big winner for a lot of people. Whey protein comes from milk. The protein in milk is made up of about 20% whey and 80% casein protein. We will get into casein a little bit later. Although whey protein comes from milk it does have low lactose levels. What this means is if a person is lactose intolerant there is very little worry about stomach discomfort and excess gas. Trust me that’s a huge bonus if you have ever delt with someone who has had lactose in their diet but is lactose intolerant. Whey protein is also known as a fast digesting protein. This mean when you consume whey it is absorbed by your body rather quickly. For people who workout this is important because they can use whey protein to quickly shuttle muscle building and sparring protein into their muscles immediately after training, which is a crucial time for getting nutrients back in the body. Casein protein is the direct family member to whey protein. Casein and whey are the two proteins that make up the protein in milk. While 20% of the protein in milk comes from whey, a whopping 80% comes from casein. Unlike its counterpart whey, casein is digested much slower in the body. This slower digestion makes it not such an optimal protein for after training but a great protein for when the body may go longer periods without food. This makes casein an optimal protein for before bed when the body goes on a long few hours fast or for someone who's schedule varies from time to time. 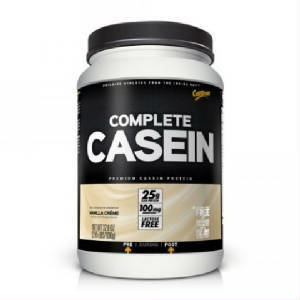 If a person is not able to nourish their body at specific times, casein is the perfect protein to hold someone over for extended periods of time. Soy protein is a plant based protein powder. Soy protein is probably the most common and well known plant based protein powder. If you are a vegetarian then this type of protein is right up your ally. Since vegetarians avoid meat generally they are always lacking on their protein intake. While vegetarians tend to animal products, animal products tend to be high in protein. If a vegan is super strict and avoids things like milk, eggs, and cheeses then their protein options are limited even more. 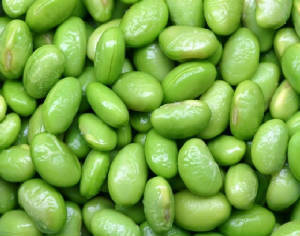 Soy protein can give that protein upshot that vegetarians often need. Soy protein is derived from soybean plants. While a few other types of proteins have a biological advantage over soy protein, soy protein has one big advantage over other protein types. Soy protein has a higher concentration of glutamine than any other type of protein. What is so good about that? You ask. Glutamine is the most abundant amino acid in the body. It is essential in immune system health, muscle repair, and nitrogen retention for muscle building. Glutamine is also important for cellular hydration. The more hydrated a cell is the stronger it will be and the more easily it will be able to absorb vital nutrients. A 100 grams of soy protein generally has about 10.5 grams of glutamine, while the same amount of whey will typically contain about half that amount of glutamine Soy protein has gotten a bad rap over the years for not being as good as some other protein types but depending on your needs soy protein may be the savior to your nutritional deficiencies. One of the best protein sources a person can get is egg whites. It should be a no brainer then that egg protein has made the list then. As you probably guessed, egg protein powder is made from egg whites. 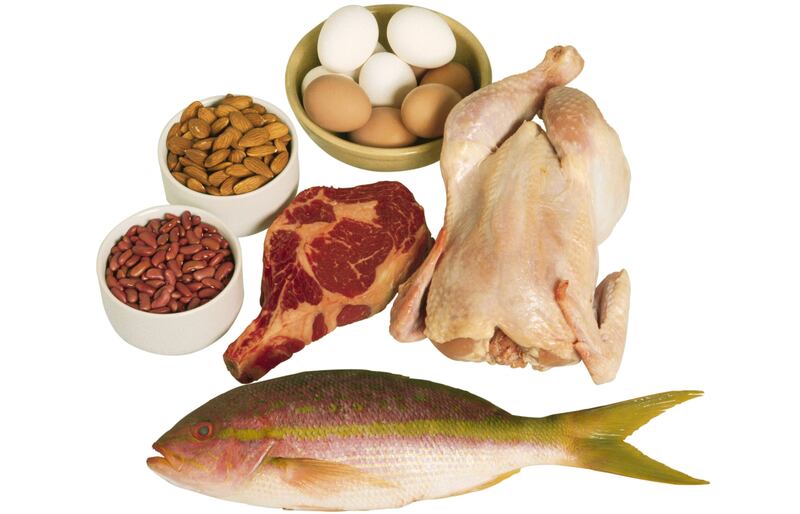 Egg protein will be good for someone who may want to stay away from dairy or dairy based proteins. 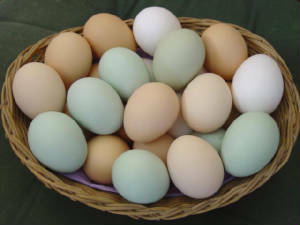 Egg protein has a high bioavailability and easily absorbed and used by the body. Egg protein is also high in the branched chain amino acid Leucine. Leucine plays a huge role in protein synthesis. Protein synthesis is when the body is able to produce more proteins. When more protein is produced, less is broken down creating a positive environment for muscle building. Egg protein also has a medium absorption time in the body. It absorbs slower than whey but faster then casein, making it pretty versatile to use in different time frames. Hemp protein is probably less commonly known than other types of proteins. Hemp protein is another plant based protein that can really help someone who is looking for more plant based nutrition. Most of the time when someone is looking for a plant based protein, soy comes up but not much else. Hemp protein turns out to be another great plant based option. Hemp protein is a slow digesting protein much like casein. This makes it a great option if someone is looking to avoid casein but still wants the benefits of a slower digesting protein. Hemp protein also is a good provider of omega 3 fatty acids. Around 80% of the fat in hemp protein comes from E.F.A.’s (essential fatty acids). Hemp protein also supplies a lot of fiber. This is not only important for cleansing the system but fiber is key for protein utilization by the body. Hemp protein is also a complete protein source providing all the key essential amino acids that the body requires. Pea protein is another vegetable protein powder source. One of the best benifits of pea protein is that it has a much lower allergenic rate than other types of proteins. This means people who are allergic to milk, eggs, or soy wont have to worry with pea protein. Pea protein is also easily digested. Not only is the amino acid profile high in pea protein but so is the branched chain amino acid profile, which is great for muscle building. Pea protein is almost 100 percent pure so little to no proccessing goes into it. This makes it a great protein for shedding bodyfat. Pea protein is also gluten free. Because it comes from peas it is another great choice for people that want to avoid animal proteins. One disadvantage of pea protein is it is not complete so a lot of times you will find it blended with brown rice protein to make it complete. 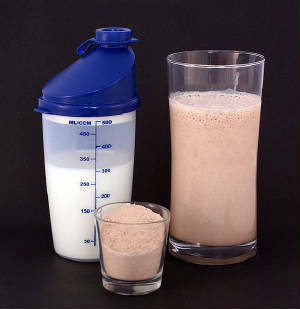 Blended protein powders are unique from other protein powders in the fact that they are a combination of two or more different types of protein powders. Various types of protein blends could be whey and casein, whey and soy, whey casein and soy, soy and hemp, egg and whey, or various other combinations of protein powders. One distinct advantage of blended proteins is a more full spectrum whole protein. Another advantage is whatever proteins that are used in the blend, a person will get those proteins advantages. A third advantage is cutting down on the amount of protein shakes a person may consume. By having a blended protein powder, one shake may do the job of a few. A good way to choose a protein blend is to assess your nutritional needs and use the proteins that best suit your needs. Here is a chart showing the protein powders we discussed. In the chart you will find the type of protein powder, if it is animal or plant based, if it is a complete protein, it's digestion rate, and strongest benefits of the protein. No matter our nutritional needs and goals, protein is one vital macronutrient in achieving those goals. If getting enough protein in your diet is a problem you may want to think about supplementing with protein powders. Protein powders are cost efficient, convienient, and can fit in virtually anyone's diet. With protein powders coming in so many varieties and different nutrient profiles, improving your protein intake is simply a matter of finding a protein powder that best fits your goal.